Microsoft has certainly turned things around since the initial reveal of the Xbox One, and the backwards compatibility program has been a big part of that. The amount of support from fans they have gotten for making Xbox 360 games playable on Xbox One has been huge, and now it looks like this popular feature will now be showing up at retail. While up to this point backwards compatible games have just been supported through existing versions of the game, some of these games are now getting reprinted with new cases that boast the backwards compatibility support. 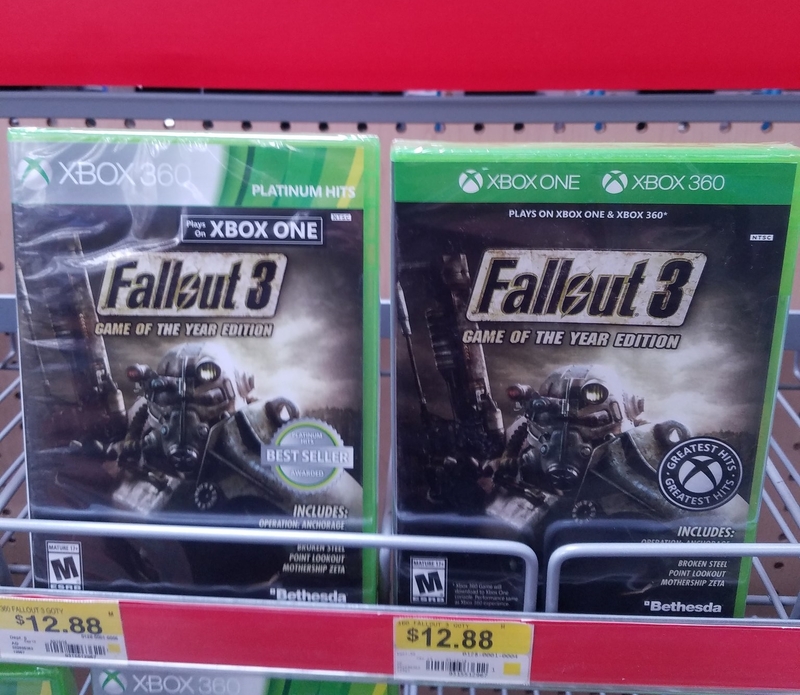 One Reddit user posted updated covers of both Fallout 3 and Doom 3 at retail, and they’re in new cases with both Xbox 360 and Xbox One logos at the top. You can check them out by clicking here and here. While there has been no official announcement of this being done, it seems like this could be something we see more of in the future with popular Xbox 360 titles. 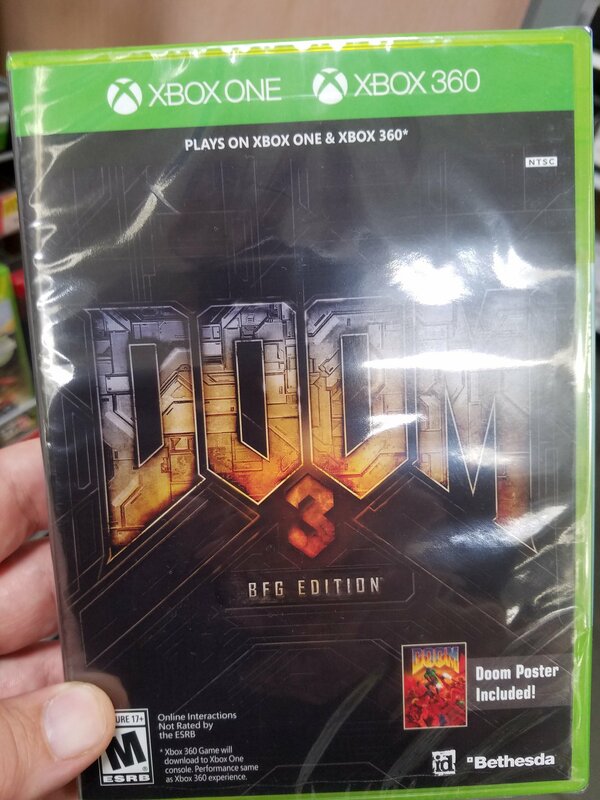 The new packaging also features the same prices as what the original versions are currently going for, so this could be a good way to check out older games for fans of physical copies. Earlier this week saw two more Xbox 360 games getting backwards compatibility support, which were Dead Space Ignition and Escape Dead Island. You can learn more about that by clicking right here.